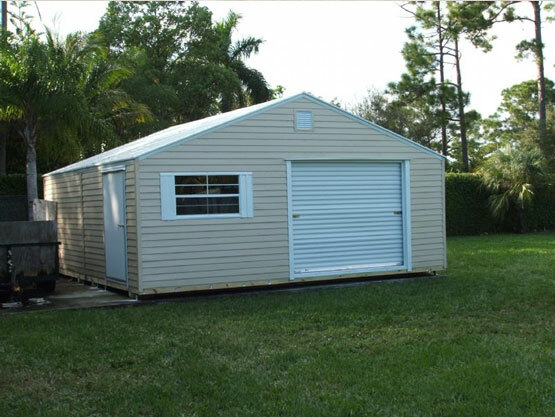 We are Florida's #1 storage shed manufacturer. Over 100,000 State Approved buildings produced and installed in Florida. 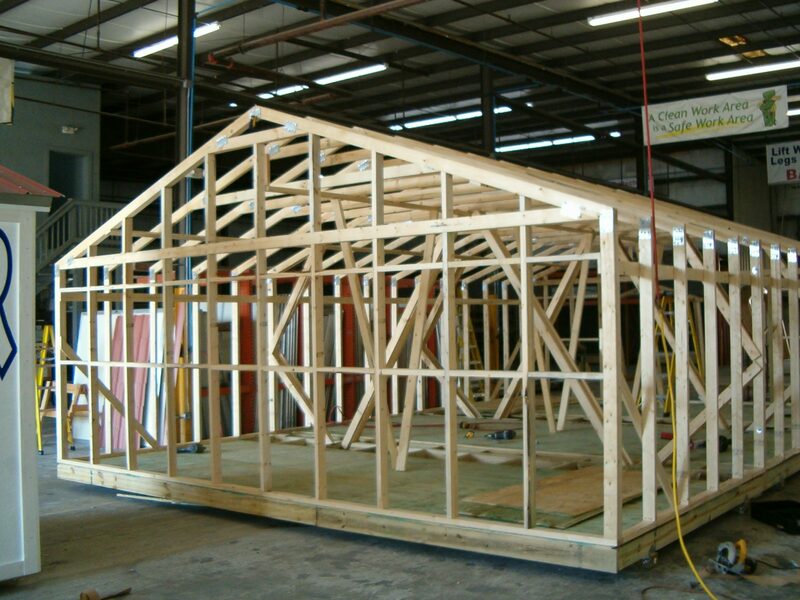 Approved in Miami-Dade County as well thanks to Superior Sheds' industry leading wind load rating of 180 MPH! 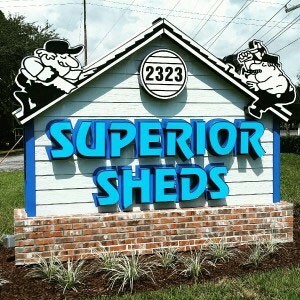 Come see why Floridians have trusted Superior Sheds for over 25 years! 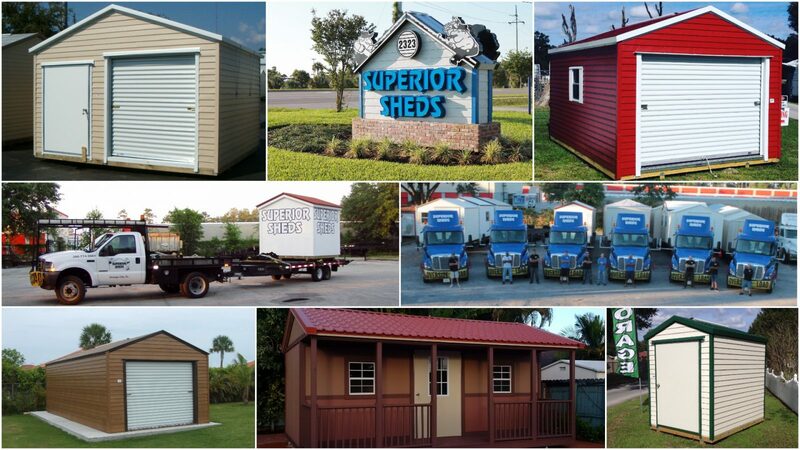 Over 100,000 Sheds Built and Installed in Florida! Built in Florida for Florida Weather! The Bungalow is a classically styled building with a gable roof format. This building has a lap-sided aluminum exterior with a baked on enamel finish which is durable and has minimal maintenance. What that means for you is that the building will withstand the test of time and still look as good as it does when it rolls off the factory line. You can even opt for a stylish Floridian Eave. The Bungalow is a classically styled building with a gable roof format. This building has a lap-sided aluminum exterior with a baked on enamel finish which is durable and has minimal maintenance. Our Cabana has an island flair boasting a hip roof which looks fantastic and allows for a vaulted feel. This model boasts the same roofing and siding options as the Country Inn with a variety of color options as well. Looking for something that looks like your house or have a deed restriction that requires something specific? We have you covered. Our Country Inn is designed for people who need a shed for storage, but want something with a little more style. 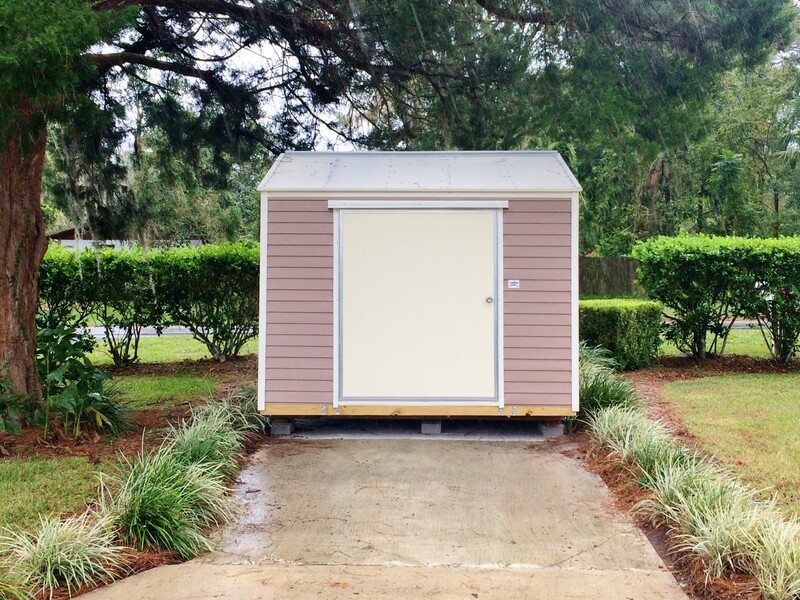 Need more storage space than a single wide shed can offer? 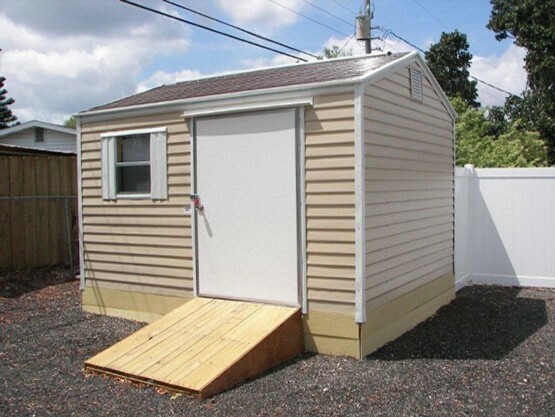 We have three “double wide” solutions for you. 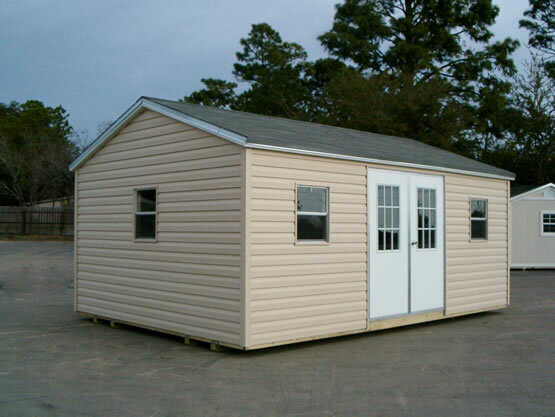 All of our shed models come in a double wide format. Superior offers EZ Pay Plans With no credit check required. 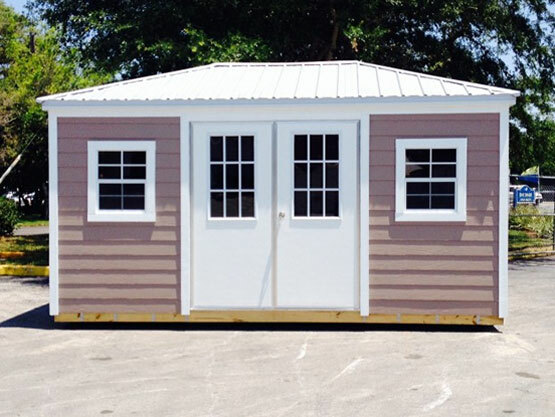 To view our sheds in person and see our shed prices, enter your zip code or city below to find the Factory Direct Location or Authorized Dealer nearest you!